Why put your family at risk of ingesting dangerous pesticides or fertilizers when playing on the lawn? 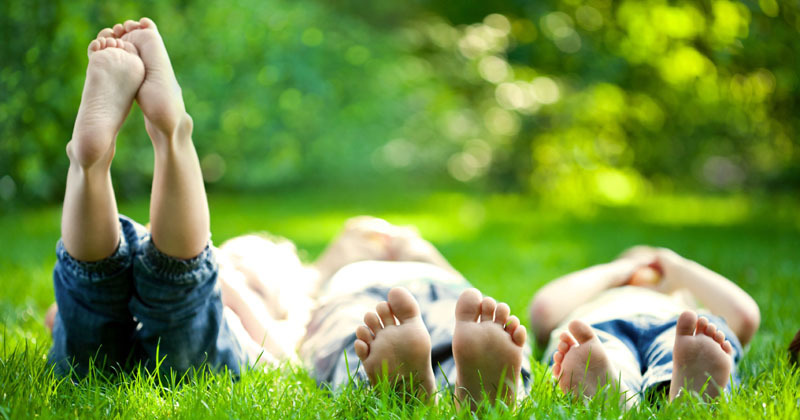 Eco-Lawn requires none of these potentially harmful chemicals, so you can enjoy a family friendly lawn. Humans aren't the only ones confronted with the dangers that pesticides and fertilizers pose. It is a proven fact that pets who play on lawns that have been treated with these chemicals are much more likely to develop various forms of cancer. 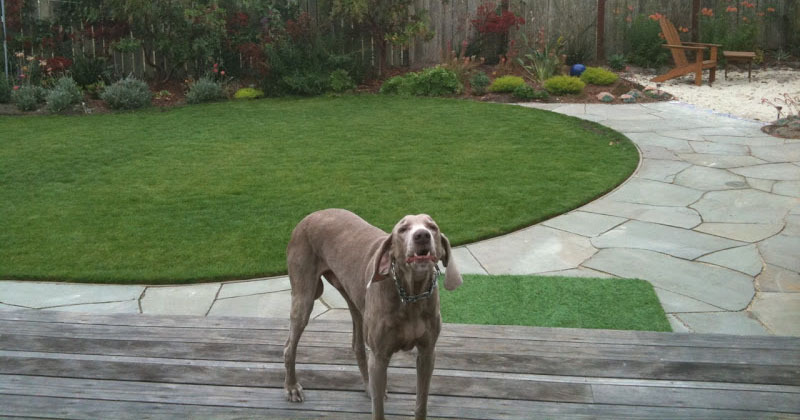 With an Eco-Lawn you can have have no chemicals, and no worries! Eco-Lawn is a great choice for lakeside communities who are concerned about the effects fertilizers have on their lakes. 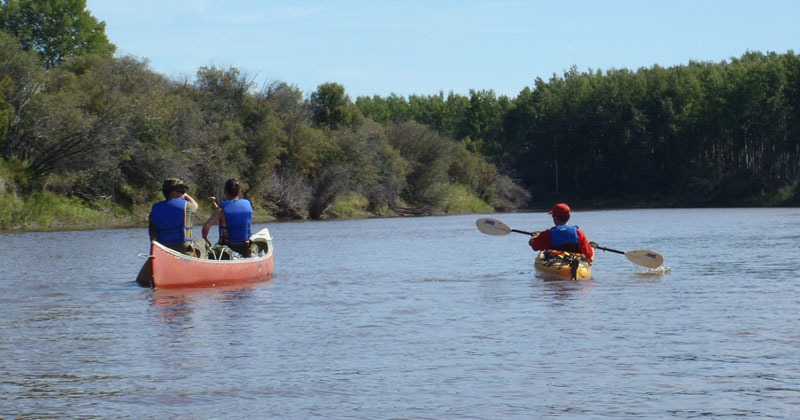 These chemicals cause unwanted weed growth that will eventually choke the lake and upset its natural, ecological balance. Fertilizers are not needed with Eco-Lawn thus eliminating this growing issue. 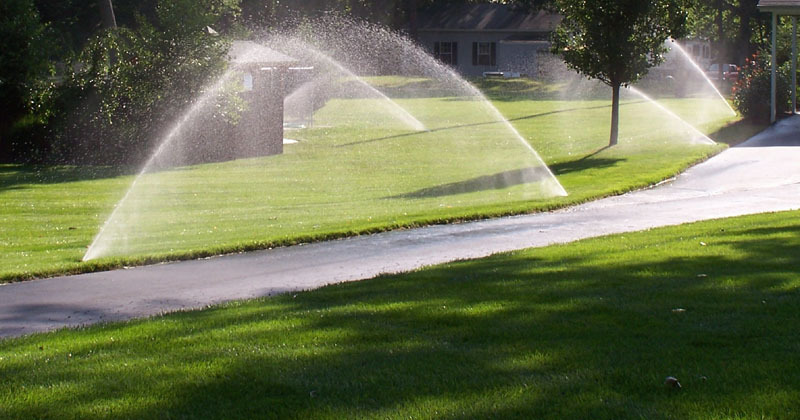 Water Utilities can appreciate the conservation aspects of Eco-Lawn since, once established, an Eco-Lawn does not require any watering. Over time, this adds up to a substantial savings of one of our most precious natural resources. And since you do not need fertilizers or pesticides with an Eco-Lawn our water is cleaner and requires less filtration. Corporations will benefit from a 75% savings in the maintenance of their lawn as well as eliminate wasteful watering and harmful chemicals. 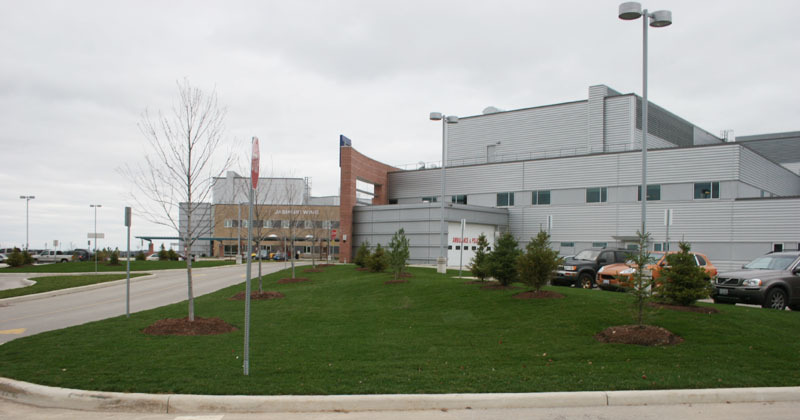 Eco-Lawn brings the corporate world one step closer to achieving "green" certification. 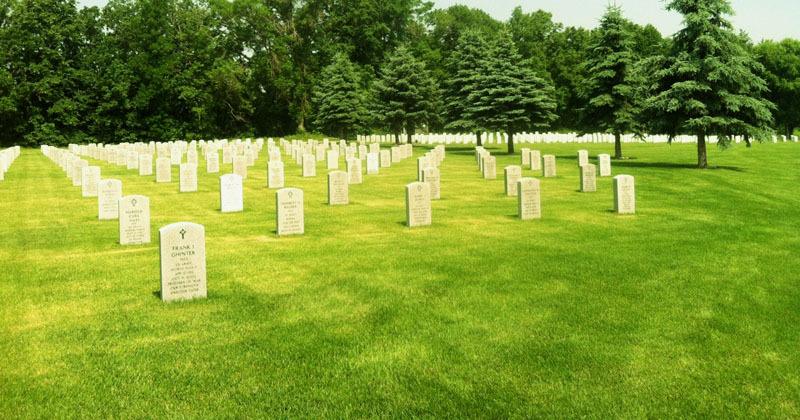 The cemetery industry can automatically subtract 75% in maintenance from their overhead costs by converting their existing lawn into an Eco-Lawn. These savings last year after year. We ship seed throughout North America.